Through outdoor training programs and the additional of Catalyst Global’s diverse range of team building activities, Kadoma Outdoors offers participants the opportunity to improve their personal skills enabling them to increase their level of motivation in the face of work and personal commitments. Kadoma Outdoors provides value to it's clients through designing and developing workshop solutions tailored to requirements, that build strong individuals and dynamic teams. 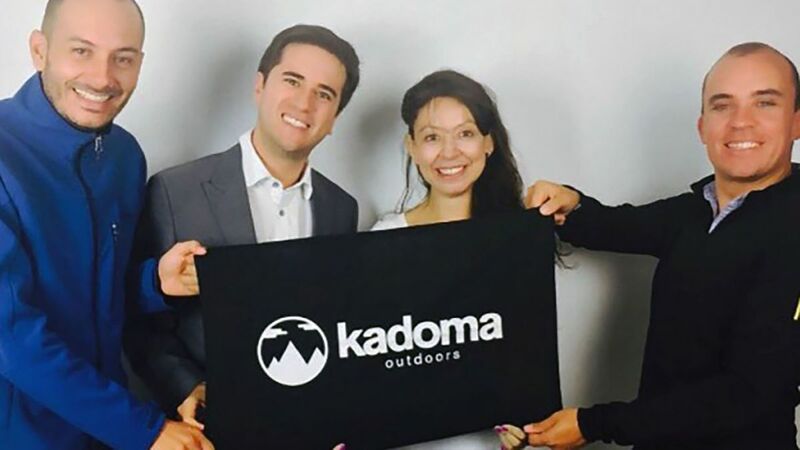 Whatever your requirements Kadoma Outdoors can tailor a solution to meet the unique needs of your team with lasting results whether you are targeting staff development, change management, networking, strategic planning, communication, process improvement, customer relationship management or CSR. 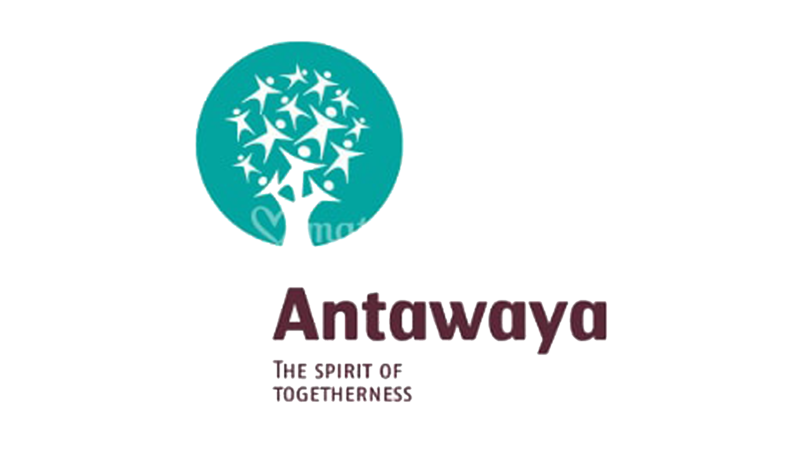 Choose from a range of outdoor teambuilding, conference energisers, interactive business games, music and rhythm and creative team solutions. Kadoma Outdoors’ team of friendly and experienced staff expertly trained to manage the learning process through their outdoor and indoor team building activities. Participants are guided in learning to sharpen communication, leadership and decision making skills while having fun! Kadoma Outdoors works closely with local youth empowerment organisations, Recojo and Bakongo both of which have been recognised globally for their efforts. "http://www.recojo.net" ; "http://www.bakongo.org"